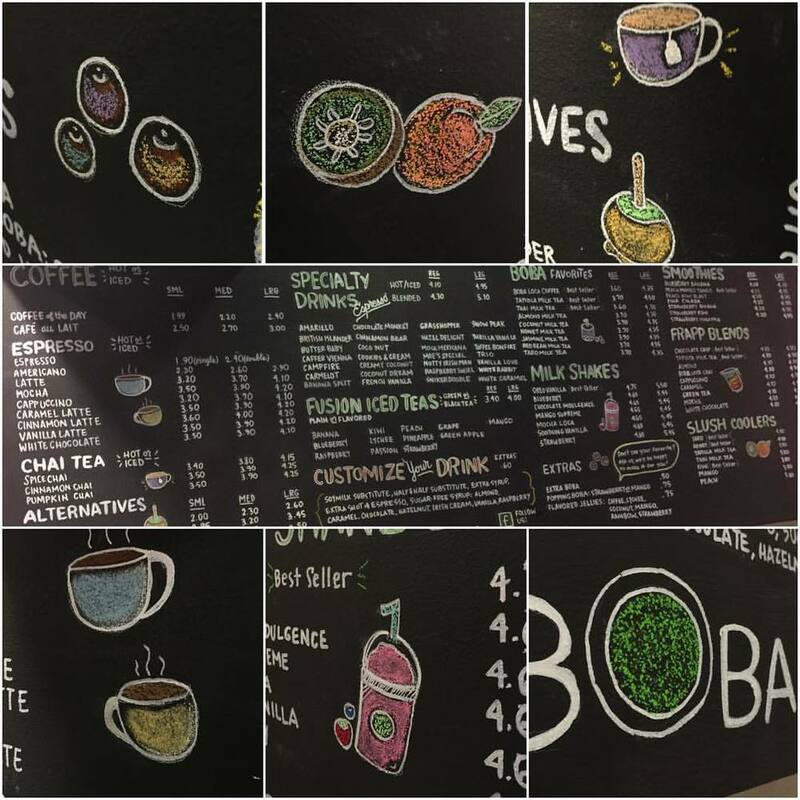 Add some flair to your in-store signage with hand illustrated chalk art. Custom art for menus, windows or in-store displays. Easily change your messaging month-to-month in a classic chalk art style. Need chalkboards? Hire us for the day and we'll fix you up with chalk painted walls, custom chalkboards and signs ready to be painted with fresh chalk and paint. Also available as an alternative to chalk art, paint pens on glass. See gallery below.